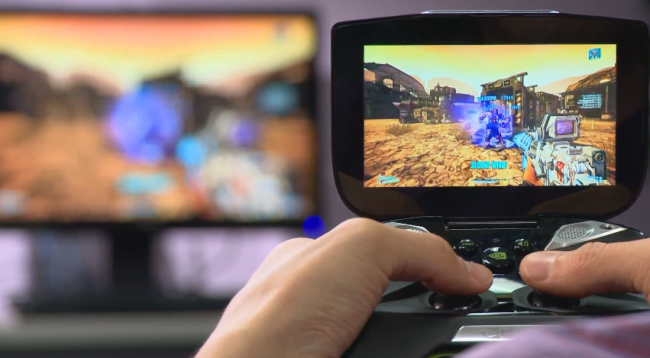 Late last night, NVIDIA decided to continue its tease fest of Project SHIELD to the Android/Gaming communities. We still have no release dates and no pricing, but sure, let’s go ahead and watch some more demos of this thing in action. This time, we have them showing off some Borderlands 2 gameplay, with textures cranked all the way up to 11 while the game is being streamed from a Falcon TiKi PC in the same room. I know I’m not alone when I say this. NVIDIA, please stop messing around and just give us a price so we know whether to be excited or saddened. It’s not that hard, right? Ice Cream Sandwich Update for the HTC Thunderbolt Rolling Out Now!